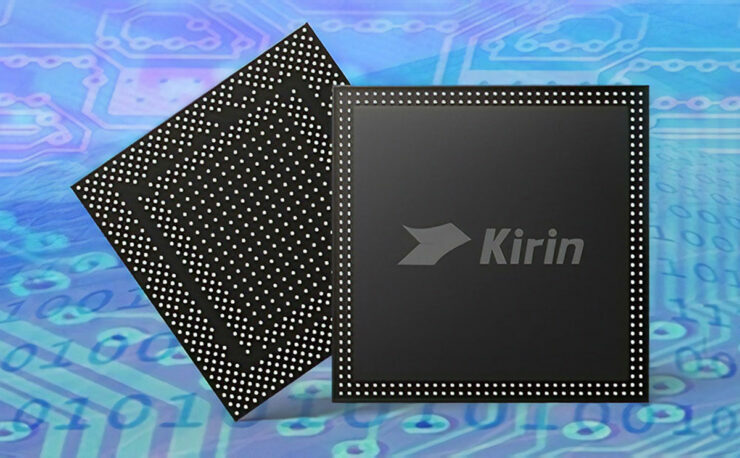 Huawei, which recently clinched the title of the second-largest smartphone maker in the world, looks set to break the performance barriers with the launch of its Kirin 980. duopoly in the SoC market. Currently, Qualcomm’s Snapdragon 8xx series and Apple’s A series of chips seem to dominate the market, with Samsung’s Exynos processors closely behind. The Chinese smartphone maker recently showed off the latest chipset made by its semiconductor company HiSilicon and it the company’s internal testing is to be believed, this chip will make the Mate 20 incredibly fast. Huawei revealed the details of the Kirin 980 that will fuel its next flagship smartphones at a press conference ahead of the IFA trade show. Apart from being the first chip in the world to be made using a 7nm process, the Kirin 980 is also the first SoC to feature ARM’s Mali-G76 GPU and its ARM’s Cortex-A76 CPU. It is also the first chipset with an integrated 1.4Gbps Cat.21 modem and the first one to support the blazing fast 2,133Mhz LPDDR4X memory. Huawei didn’t miss the opportunity to highlight that the chip offers a one-third increase in performance over the current chipsets built on the 10nm process such as the Snapdragon 845 and it is 58 percent more power efficient than the last generation chips. The chip will also offer faster app launch times and the Huawei built Wi-Fi chipset will ensure high speed even in difficult situations such as when you are on a high-speed rail. 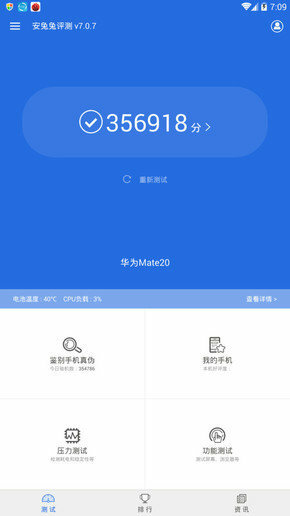 Along with the new EMUI 9.0, the Kirin 980 gives us another reason to look forward to the Mate 20 series that will be unveiled in October. Even though Huawei prides itself on the fact that it is the first company to come out with a 7nm chip, the proposed benefits are not exclusive to the Kirin 980 SoC as other chipsets made on 7nm node such as ones that will power the 2018 iPhones will also reap the same benefits. The chip giant Qualcomm is also not far behind, as benchmark results revealed today have shown that its upcoming 7nm based Snapdragon 855 SoC got 30 percent higher single-core scores than the Snapdragon 845. 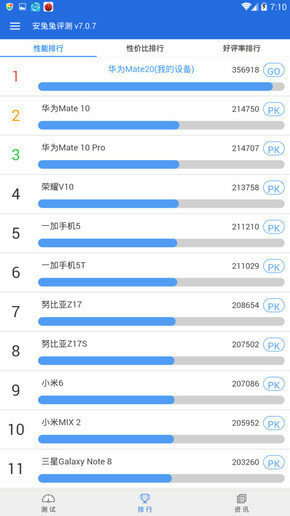 Even in the previously leaked benchmarking results, the Kirin 980 is shown to be an absolute beast when it comes to performance. Let us hope that the Mate 20 and Mate 20 Pro do not disappoint when it comes to raw performance.